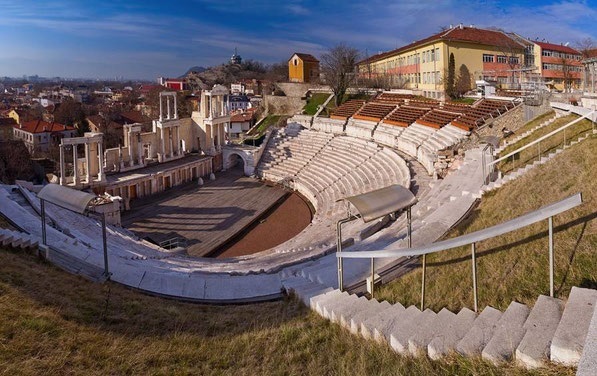 Guided full day tour to Plovdiv city - Bulgaria's second largest town. Runs every Monday and Friday in English. Every Friday - in Spanish as well. Audio guides available in English, Spanish and Italian.